An added feature to Gakona Alaska RV Park is the opportunity to tent camp along the Copper River. There are over 15 tent sites spread throughout the park circular fire pits are available. Whether in a group or traveling alone, guests enjoy the beautiful scenery and access to modern shower and laundry facilities. 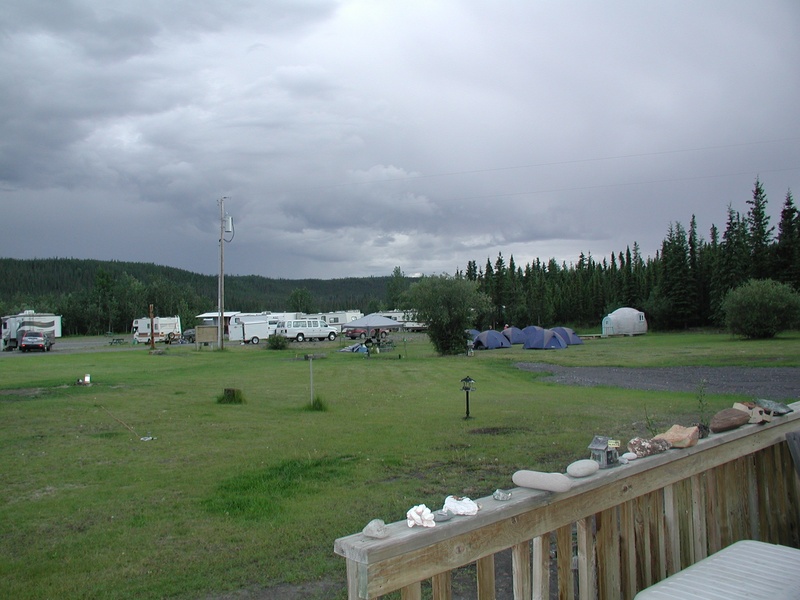 Over the years, large groups have chosen Gakona Alaska RV Park to hold retreats, square dances, and group camping trips.